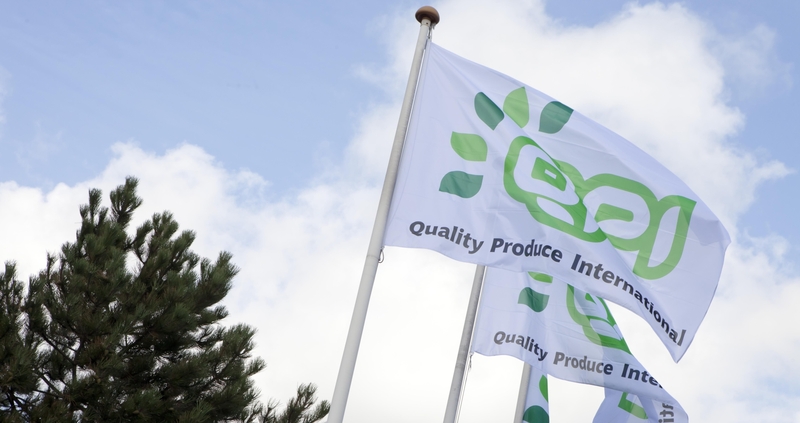 Quality Produce International specializes in the import and export of fruit and vegetables and belongs to one of the major Dutch exporters. We offer our customers a wide variety of fresh products of the highest quality. Because of direct relationships with our growers base, we have got complete knowledge of the origin of our products. By using the expertise of our growers, we can provide safe and tracable fresh produce grown in a sustainable environment. Our warehouse is located in the centre of the Westland, the main Dutch glasshouse area. With most of our growers and the Rotterdam Harbour in the vicinity were able to provide a full range of fruit and vegetables to most European destinations within one day. We have a modern warehouse with a BRC certified management system. Distribution continues from the grower to the customer. QPI is distinguished by good service, expertise, quality, flexibility and reliability. Please watch our corporate video on the right.